BMG. BACK ISSUE. AUTUMN 2015. Anything you buy on this site comes with a 100 percent guarantee that it's been thoroughly checked. If after you make a purchase you're not happy you can send the item back in good condition and we will give you your money back. See our returns policy for all the details. If you are looking for something in particular on our site and can't find it, try the search box on the top right. 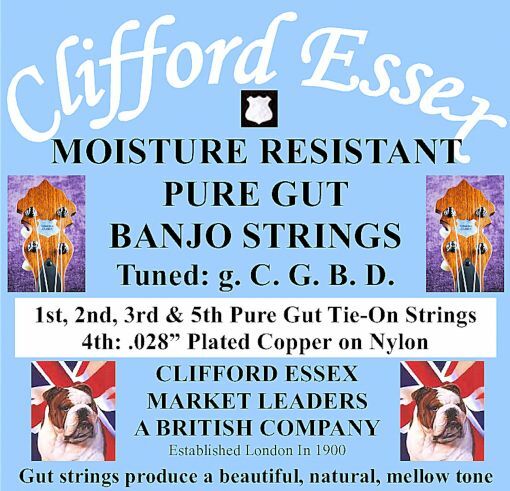 If you are still struggling, get in touch with us on info@cliffordessex.net or telephone 01485 529323 and we will do our level best to provide you with what you need, we have a great many products which are still to be included on our site, so if you can't see what you want please contact us. If you would rather purchase and pay over the phone, no problem. B.M.G. The world famous magazine for all fretted instrument players. Founded by Clifford Essex in 1903. A FOOTLIGHT FAVOURITE BY EMILE GRIMSHAW. SOMEWHERE IN DIXIE BY GEO. L. LANSING. KEYNOTES RAG BY JOE MORLEY.